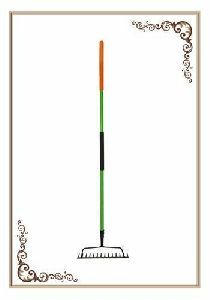 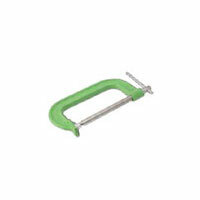 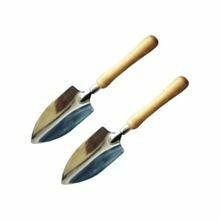 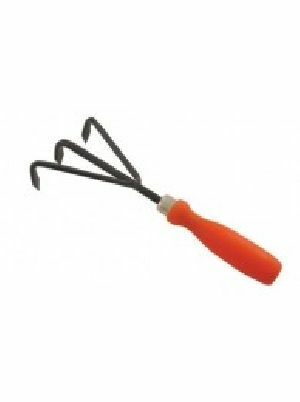 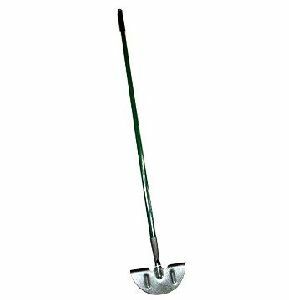 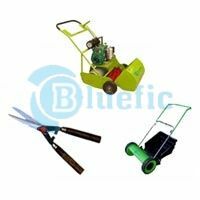 We offer an innovative range of garden tools that makes the work more rewarding and efficient without much efforts. 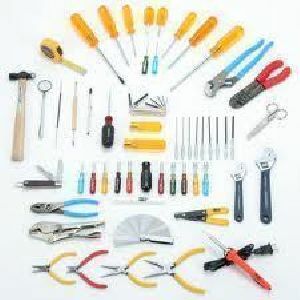 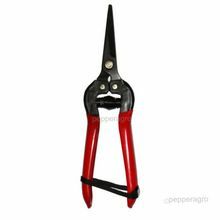 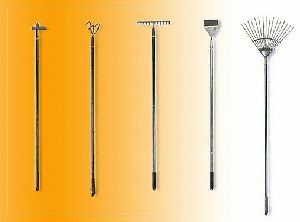 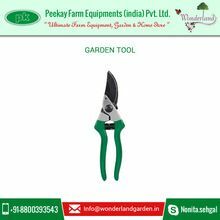 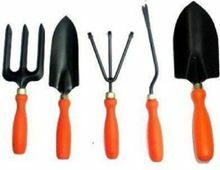 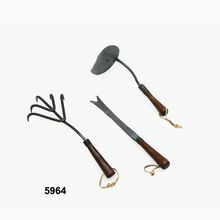 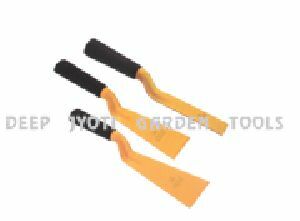 These tools can be used for trimming, loosening soil, tilling and other works at garden. 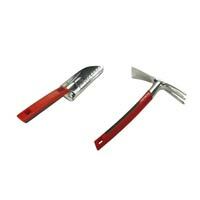 Samson Agro Tools Pvt. 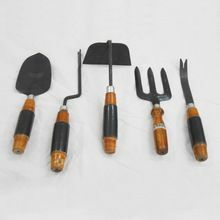 Ltd.
Material : Metal, Plastic Etc. 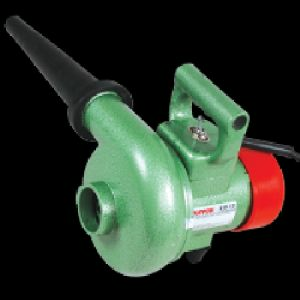 Motor Power : 1400 W : Hose Length : 3.5 Mts. 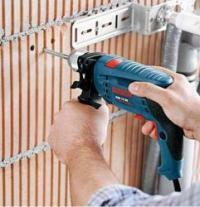 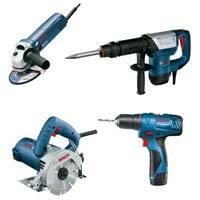 We are offering wulf brand power tools, striking and fastening. 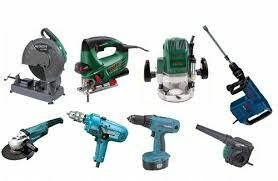 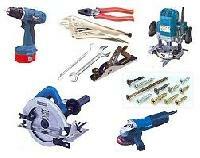 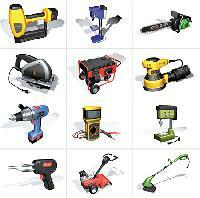 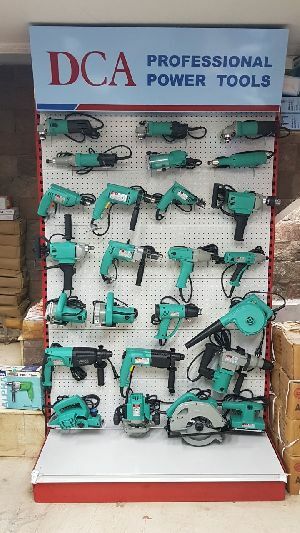 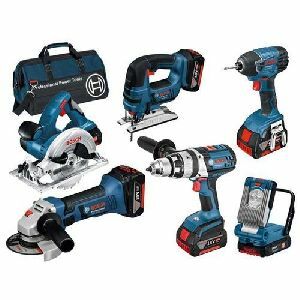 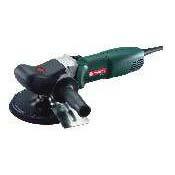 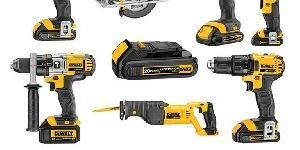 We are offering Electric Power Tools.